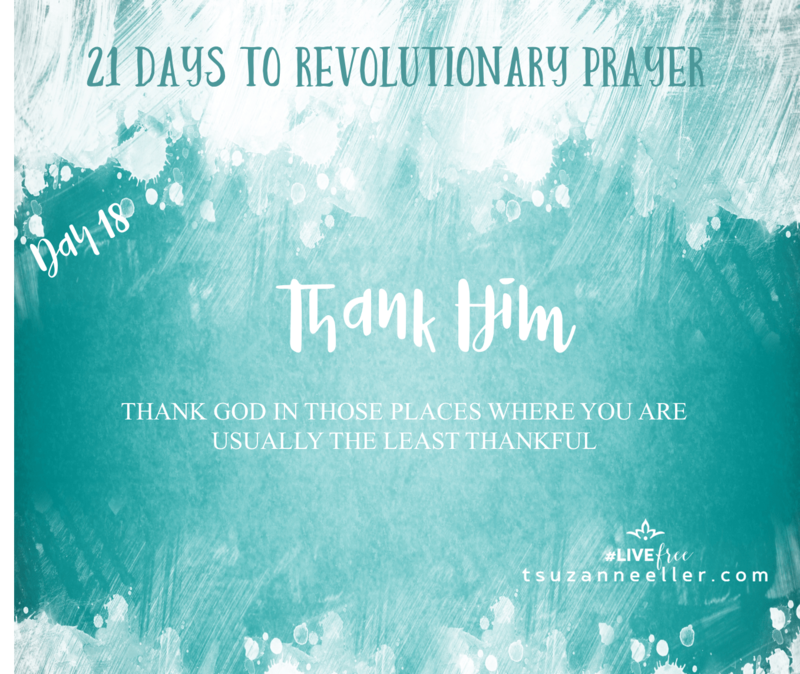 We are in the middle of a 21-day adventure of Believing Big When You Feel Small. Women from all over the nation have joined us, and it’s been beautiful as we grow together! Today’s Encouragement for Today topic absolutely ties in with our series. You screwed up, and everybody saw it/heard it. You stayed glued to the phone all night. . . again, even though you know you need sleep, and this is becoming an addiction. Now, the result is an icky, awful bad day. I’ve been called a prayer warrior. My friends know me as the woman they can turn to when they need someone to battle on her knees with them. There have been times in my life when prayer was more of an afterthought or last resort when things got really bad. There have bene times when I wondered if God even heard my prayers. 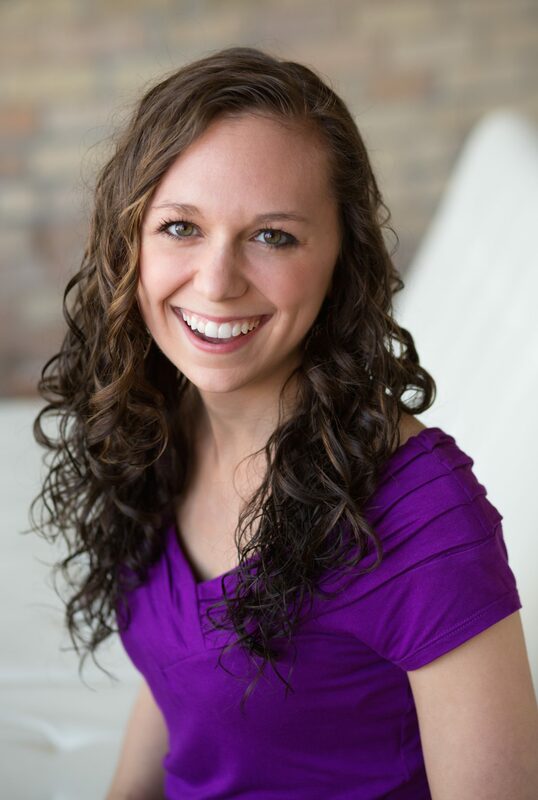 There have been times when I doubted the power of prayer. Our last day of this adventure. . . 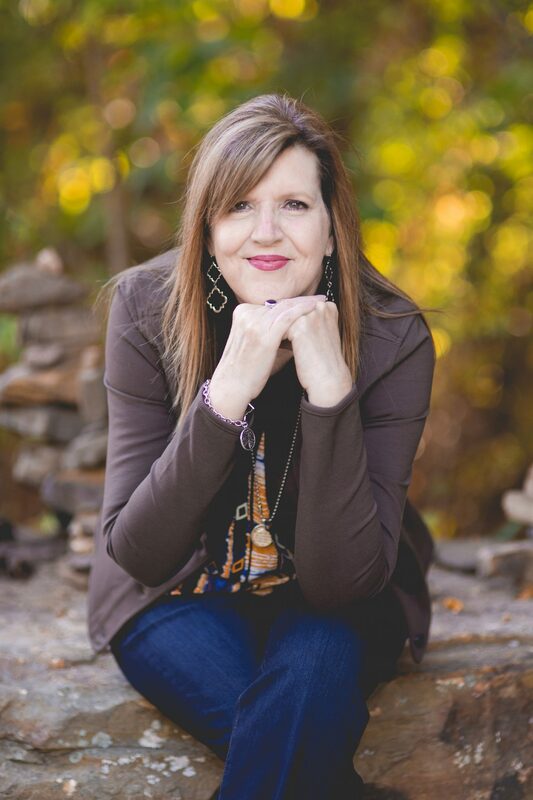 This prayer adventure has changed me. I hope that it’s changing you too. It’s also shown me how challenging it is to make this a part of my life. It’s rich. It’s faith-changing. It’s also the one area where the enemy pulls no stops in all-out battle to keep me from doing it. I can’t end this 21-day adventure without addressing a question that a lot of people have asked. A question I’ve asked at times as well. 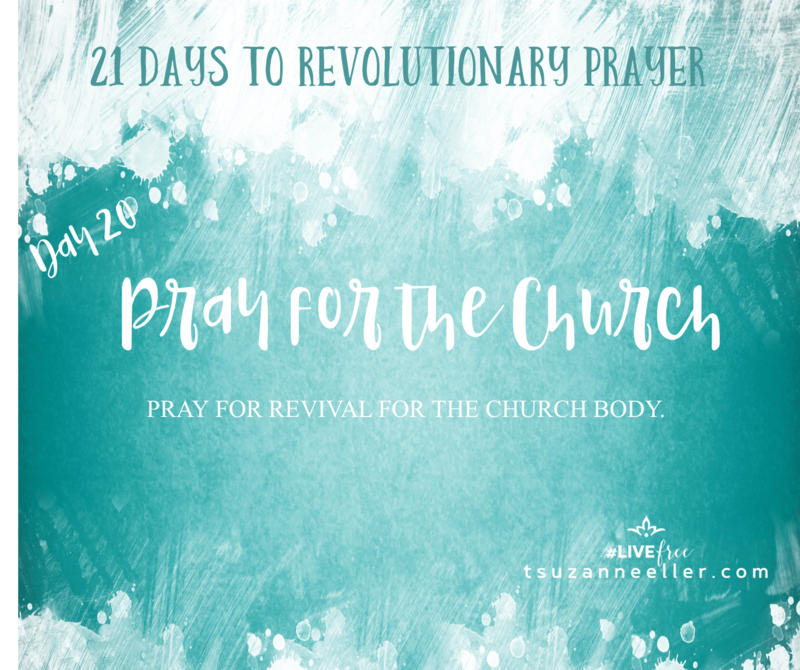 21 Days to Revolutionary Prayer: Shake up the church, Jesus. The church feels a little damaged. A little dinged. A little divided. 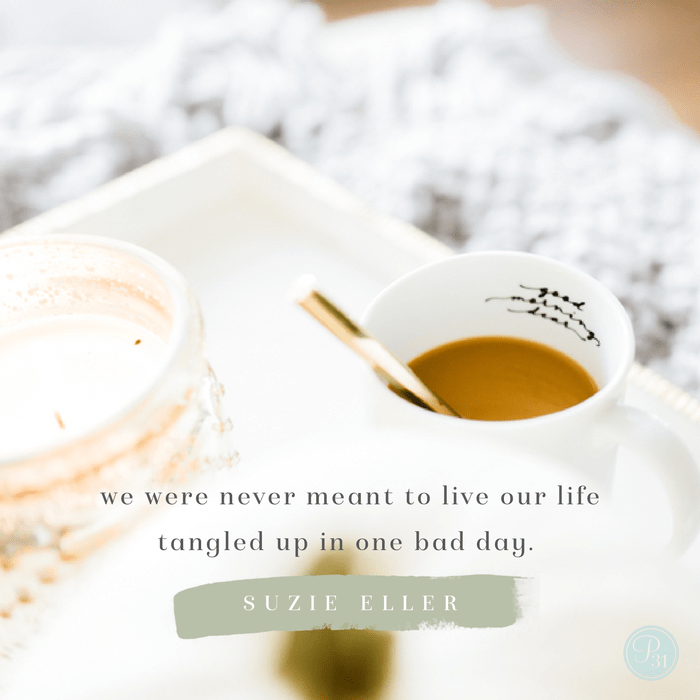 Our response might be to take a side, or lament about the “good old days.” Or maybe we are against the “good old days” and we spend a lot time wishing it was different. 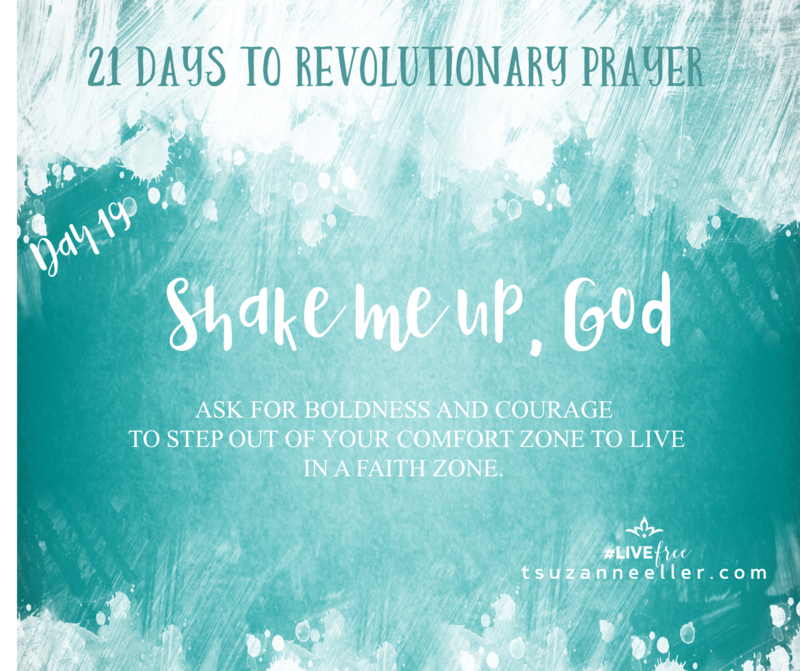 Do you want to pray a brave prayer? This is a simple prayer today. Praying brave prayers says less about you than it does your faith in God. You know your limitations. You also know that God can use ordinary people to change the world. So you sign up, no matter what that looks like. The thing is we can become super comfortable in our faith. 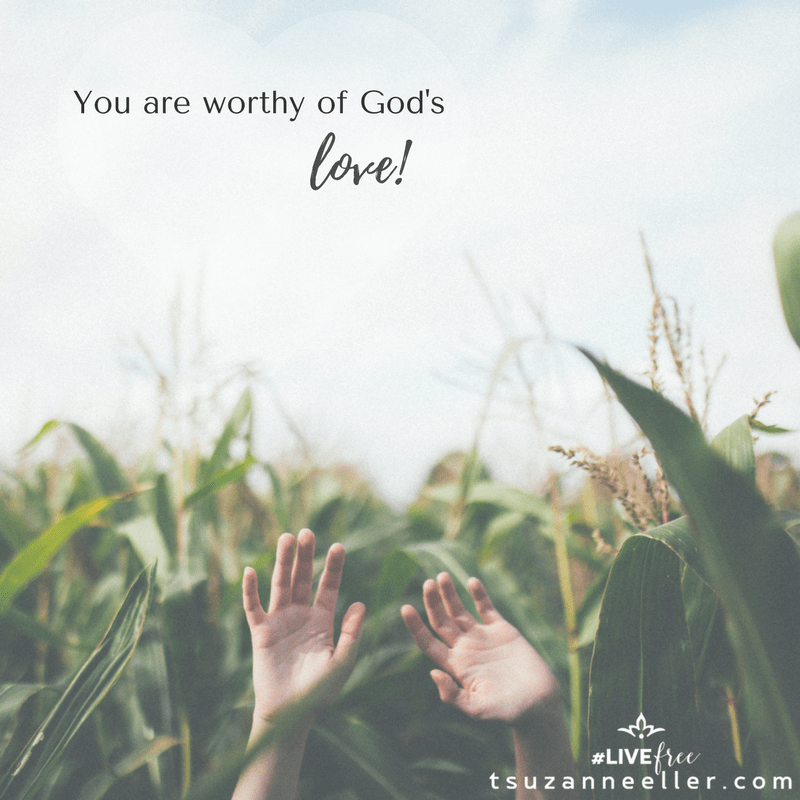 Do we ever listen to ourselves? Last night Richard and I were eating a burger in downtown D.C. when four teenaged girls walked in. One was angry. She jabbed her finger at a friend, using language that colored the air. She wasn’t mad at her friend. She was furious with a boy and we all heard every juicy detail. An older guy who bussed tables in the restaurant walked up to her. He put his hand on her shoulder and whispered in her ear. She quieted down, at least for a few moments. After the girls left, the man came to our table.